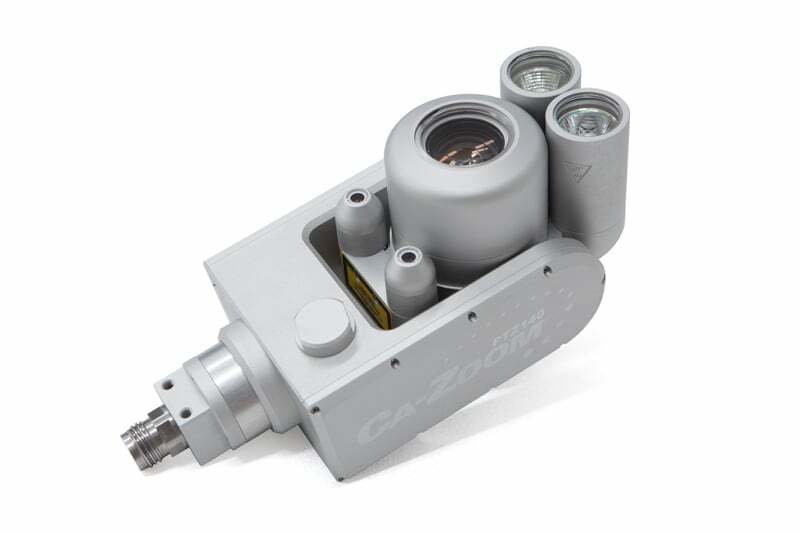 The PTZ 140 Ca-Zoom pan tilt camera together with the Everest Ca-Zoom 6.2 Digital Inspection system is the perfect set-up for remote visual inspections designed specifically for tank and vessel. For ultimate versatility, the Everest Ca-Zoom 6.2 features interchangeable camera heads and is also compatible with the PTZ 70 and PTZ 100 cameras. 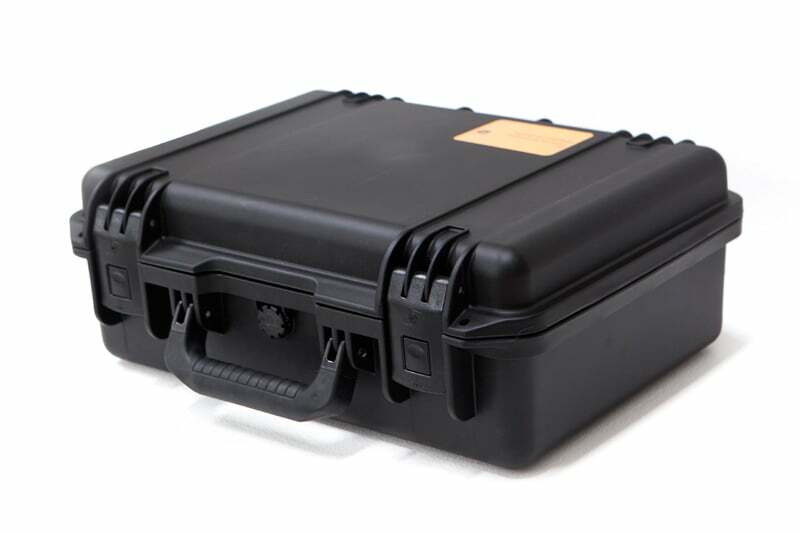 The camera heads are fully sealed and inertly pressurised to protect the electronics when submerged up to 45m making the Everest 6.2 a go anywhere solution to remote visual inspection. The system features integrated high definition image capture and full motion video recording capabilities for the best viewing experience. File management is simple with an on board file manager. The software allows you to annotate, compare and remeasure images without any hassle and is also fully PC compatible enabling you to easily export your data to email or Microsoft Word. 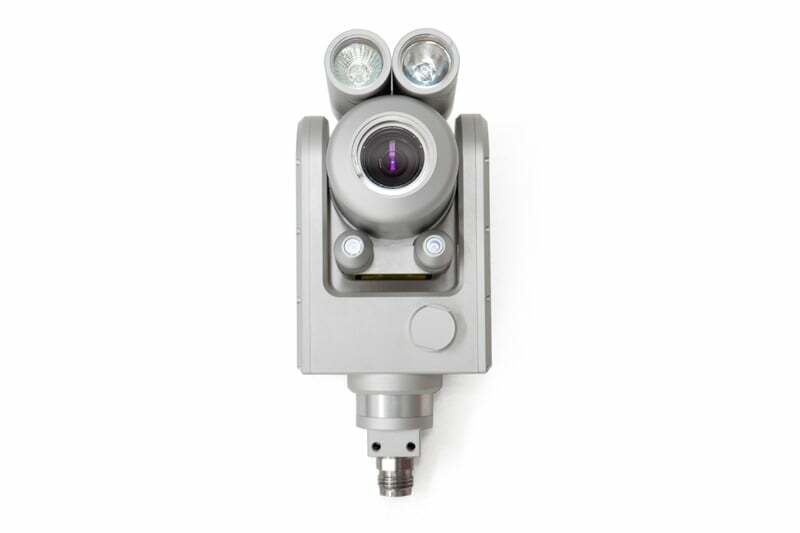 A powerhouse of features, the Everest CA 6.2 together with the PTZ 140 Ca-Zoom camera is the easy choice for your remote visual inspection rental needs. 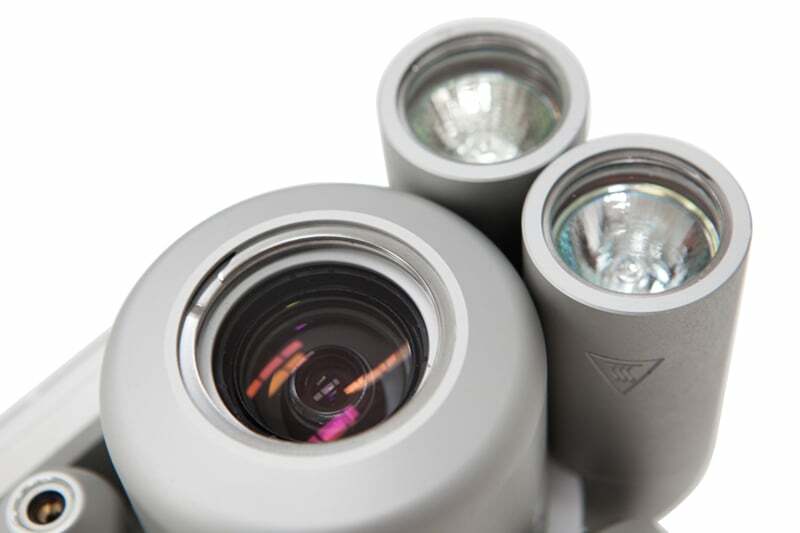 Contact us to find out more about the PTZ 140 Ca-Zoom and Everest Ca-Zoom or any of our other PTZ camera systems, or click to view our full pipe inspection camera range.